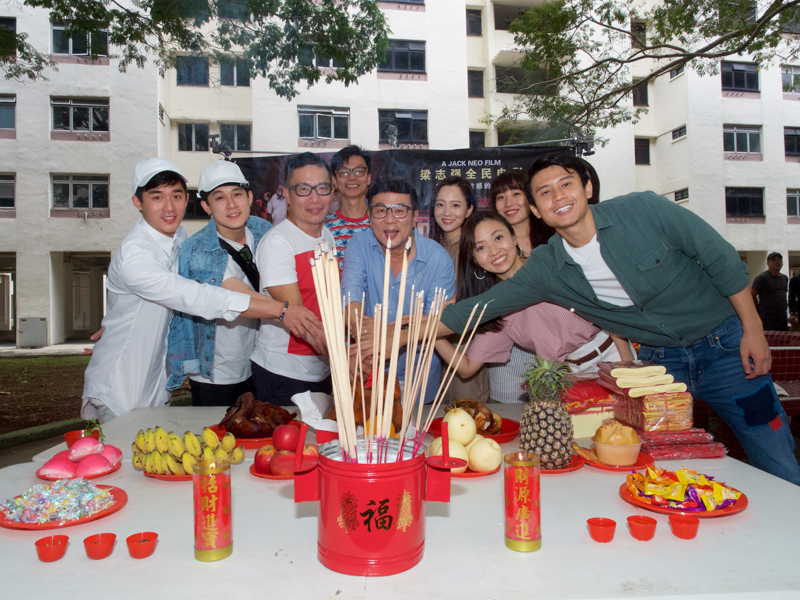 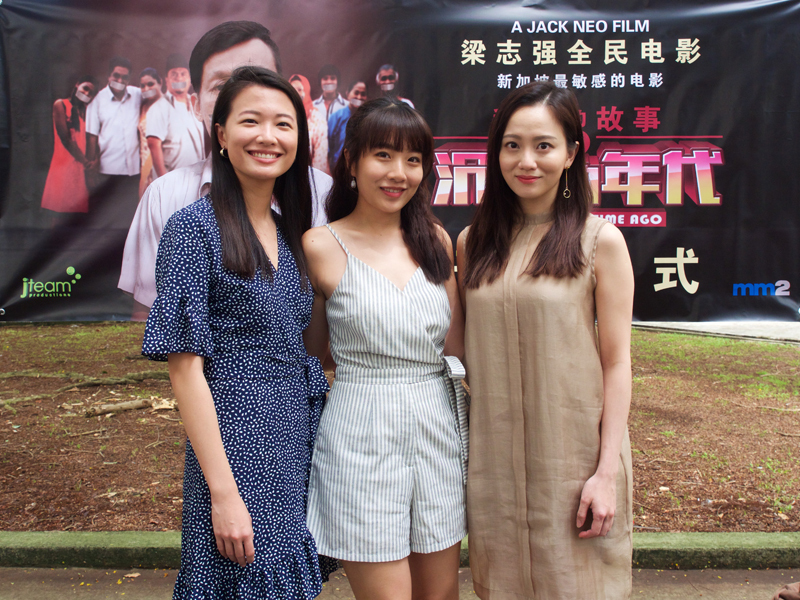 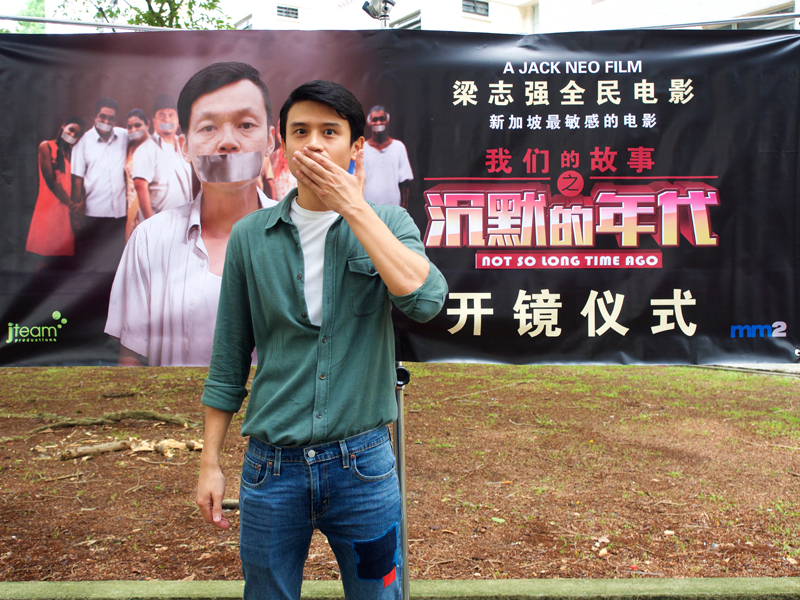 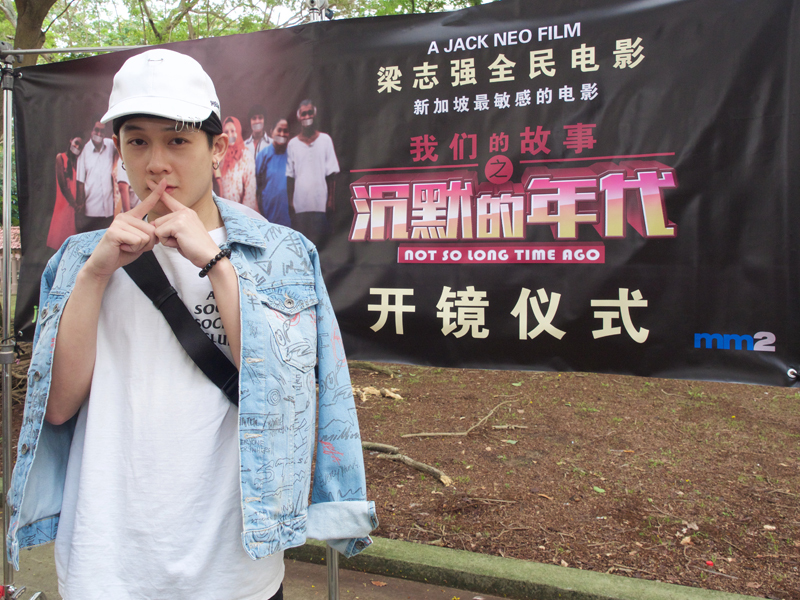 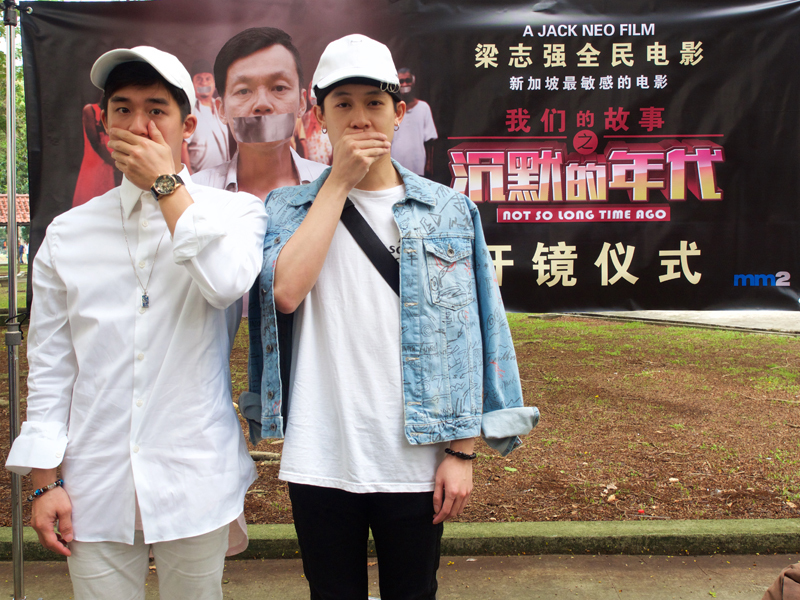 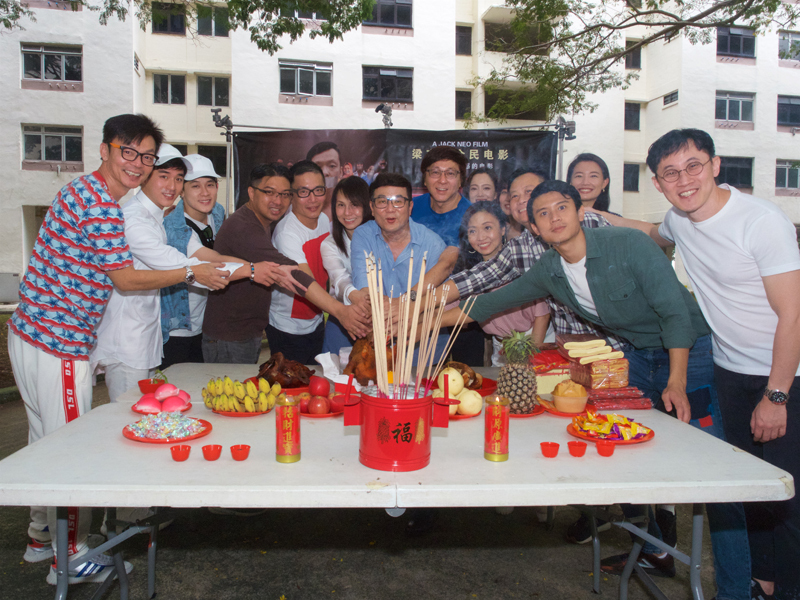 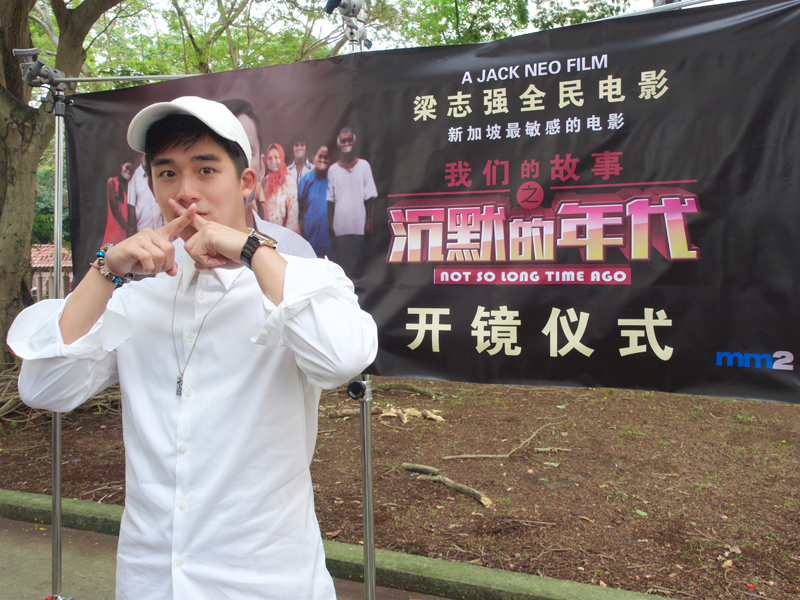 Jack Neo’s "Not So Long Time Ago" held its lensing ceremony yesterday and will officially start shoot today, 3 April 2019. 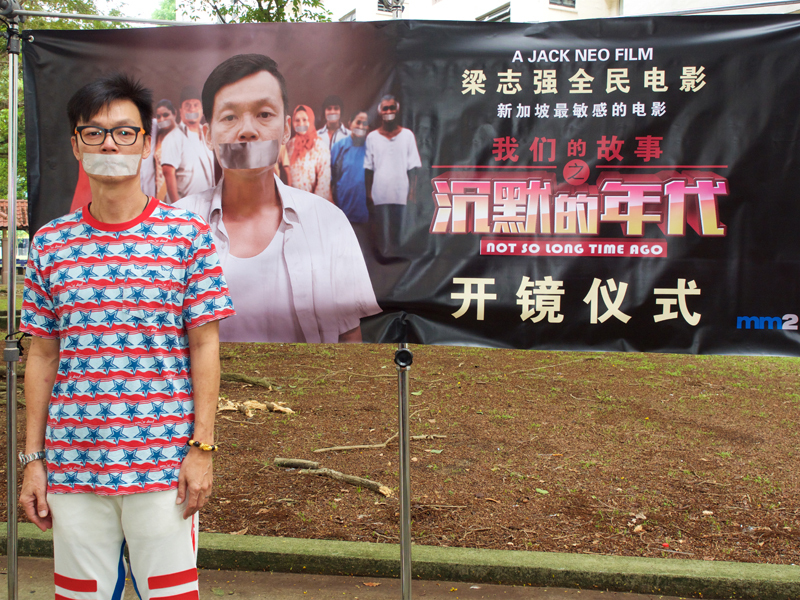 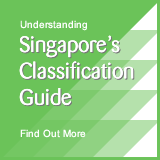 The film is a follow-up to his popular SG50 duology Long Long Time Ago and will be shot entirely in Singapore. 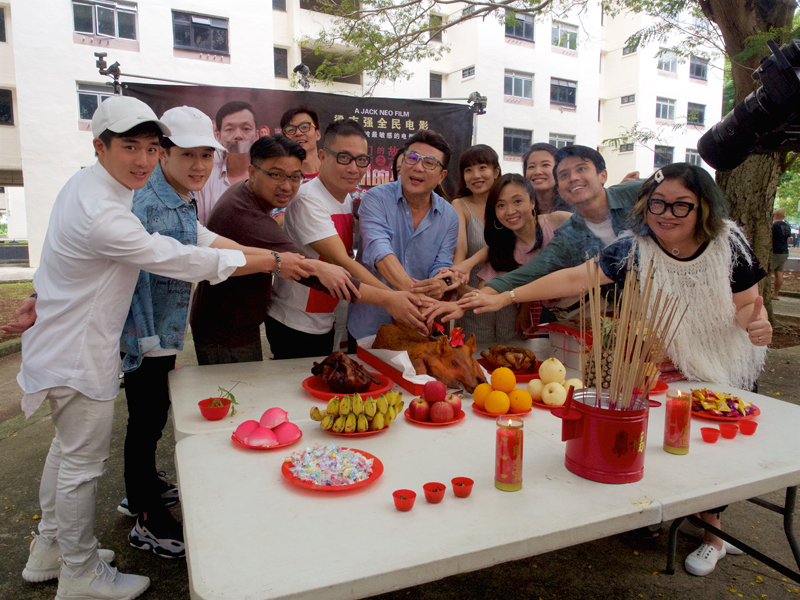 The movie stars Mark Lee, Richie Koh, Danny Lee, Macy Meixin, Regina Lim, Yap Hui Xin, Charmaine Sei and Benjamin Tan.